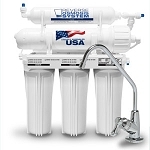 The Hydrotech 33001056 Reverse Osmosis Membrane is a genuine Hydrotech 75 gallon per day TFC membrane. 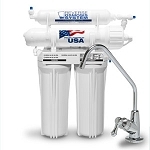 It is compatible with a wide variety of Hydrotech RO systems, including the 1240 Series, E, M & Pro Systems, and HT123 Series Systems. 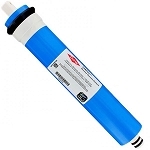 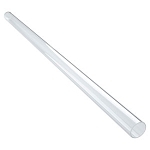 The 33001056 membrane is the most important component of the Hydrotech reverse osmosis system. 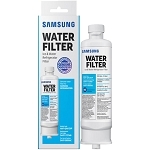 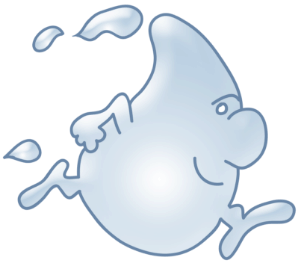 By using pressure to force water molecules through the semi permeable thin film composite membrane the undesirable contaminants are washed away.